The grapes for our excellent wines are used only from the best vineyards from the region Peljesac and Korcula. We take great care about all components of our wines that they are grown Ecological, so as to ensure the top quality of our wines. The fermentation of the grapes has been done with naturals yeast but at a controlled temperature which help to keep much of the wine's variety character and fruitness. After the fermentation the wine has been aging for 15 months in special oak barrels imported from France. The wine received a pleasant oak aroma from the barrels. 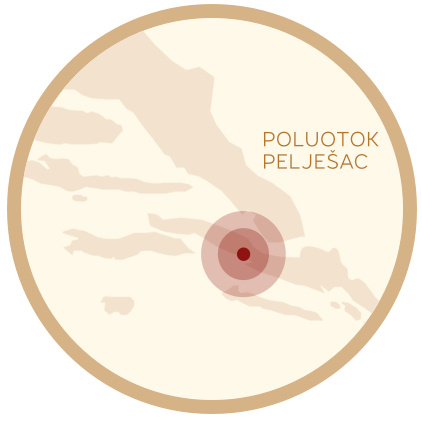 Pošip is made of the renowned white grapes of Pošip, growing successfully in the area of Car in the island of Korčula. The fermentation has been done slowly at the controlled low temperature of 12 °C. Cool fermentation protects most of the particular aromas of the Pošip variety and it maintains them intact up to the moment you taste it. After the fermentation the wine has been mature for about 4 - 6 months in special French oak barrels for white wine. Through the pores of the wood a small aromas of air penetrate into the oak barrels helping the wine to breath and to develop. 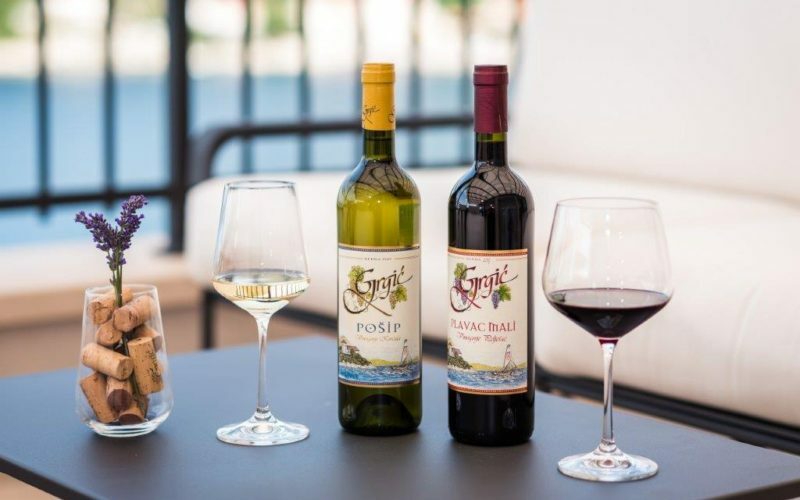 Grgić Vina was established in 1996 by legendary Napa Valley winemaker, Croatian-born Miljenko “Mike” Grgich, his daughter, Violet Grgić and his nephew Ivo Jeramaz. 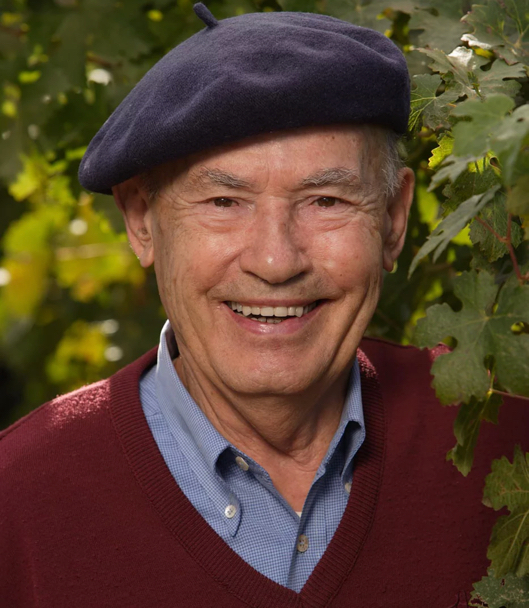 Dedicated to the art of winemaking, Mike started the winery to produce the finest wines from native Dalmatian grapes. Visit us at our wine cellar in Trstenik on the peninsula Peljesac in Croatia. The winery is open every day from 09h - 19h.